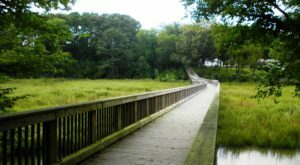 When it comes to dining in Virginia, don’t be fooled by appearances. 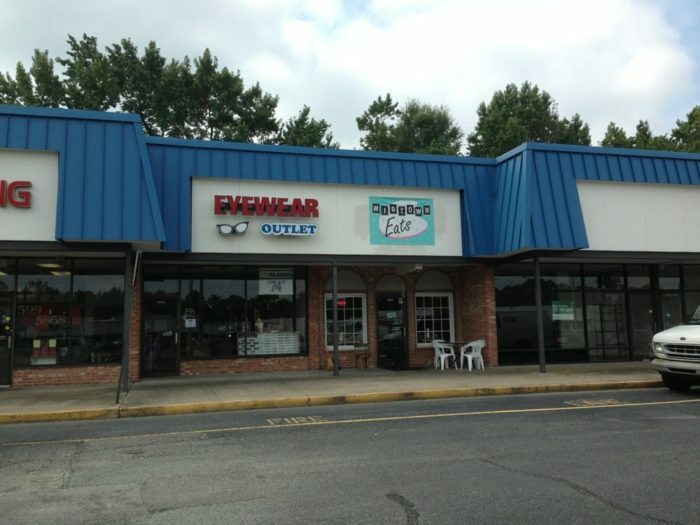 In fact, if you weren’t specifically looking for the following restaurants, you might easily pass them by. That’s what makes “hole in the wall” restaurants so special. 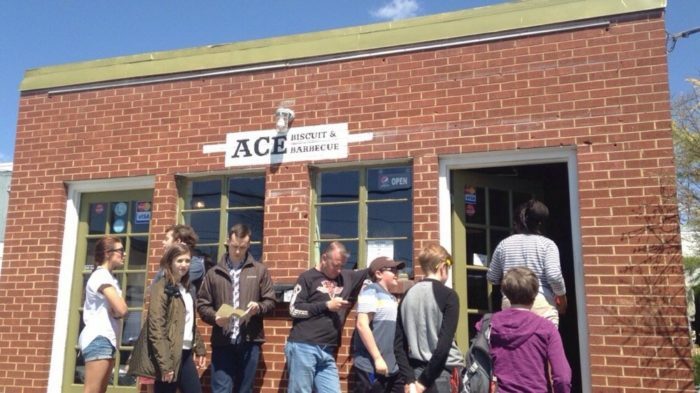 Once you find yourself in any of the following unassuming restaurants, you won’t be disappointed. 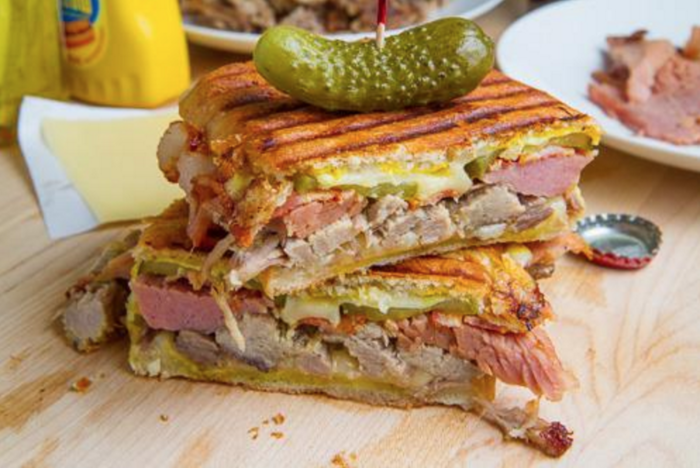 Here’s the inside scoop on some fantastic local eats. 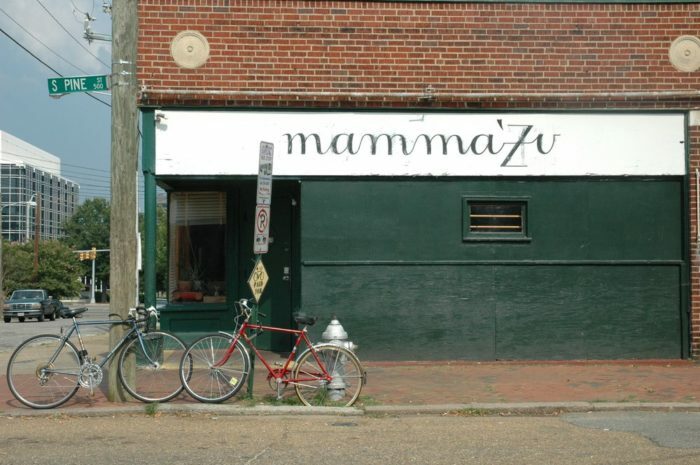 Richmond's Mama Zu may not be the place you go for atmosphere, but rest assured you will be focused solely on the plate in front of you. The establishment has been a Richmond staple for decades, serving authentic Italian in a tiny room full of character. 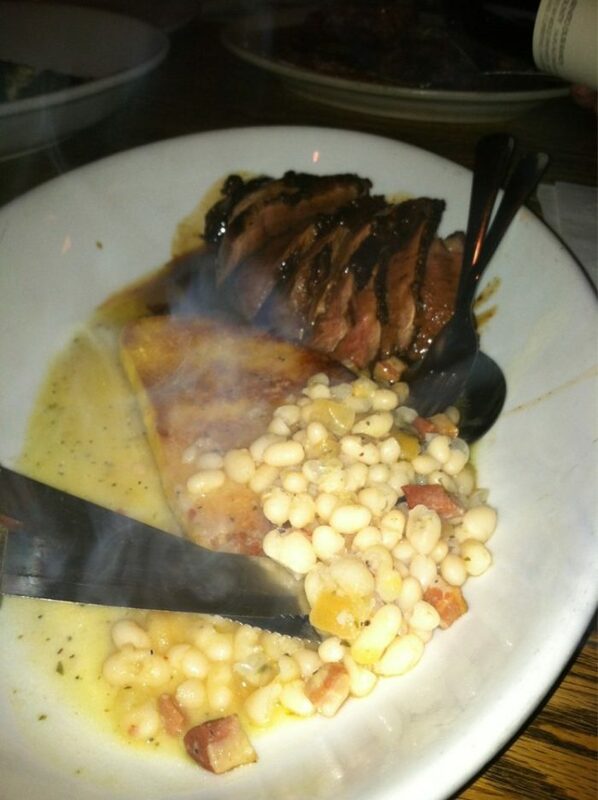 You can expect classic Italian dishes, but the adventurous palette will also be pleased with options such as calf's liver or duck, polenta and white beans (pictured above). 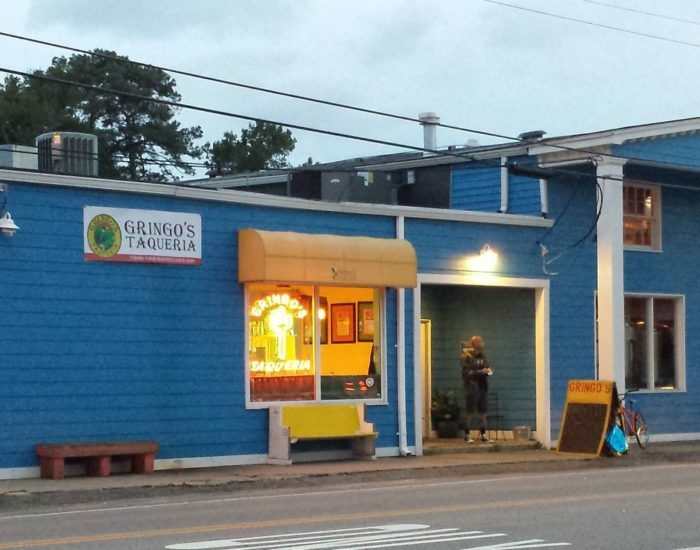 Gringo's Taqueria is only half a mile from the oceanfront, but you may feel like you've stepped just south of the border after tasting the authentic Mexican dishes. Chef Evie is the mastermind behind the spicy and flavorful cuisine served in a very low-key atmosphere. 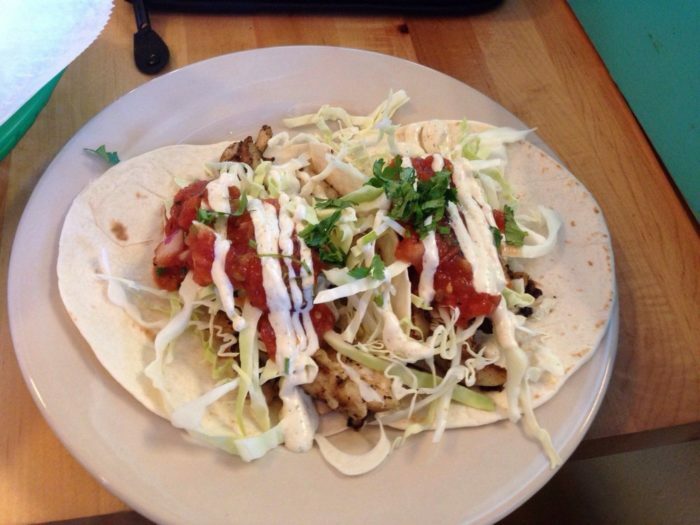 These grilled fish tacos pair local seafood with incredible Mexican spice. 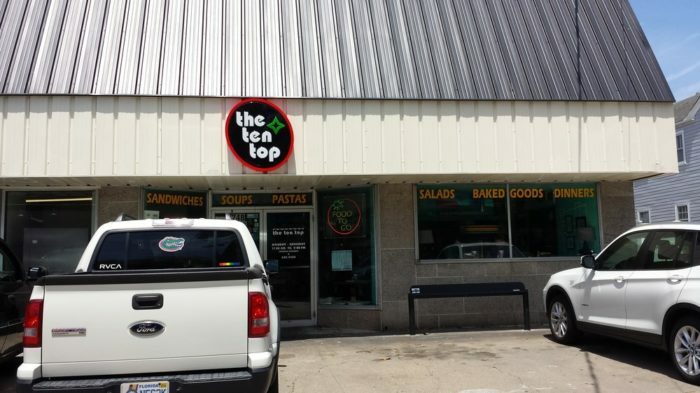 The Ten Top is the kind of restaurant you'd hear about by word of mouth, and then happily recommend to complete strangers. The sandwiches here are most popular, especially the turkey apple club. Anything on the menu will be prepared with fresh and delicious ingredients. 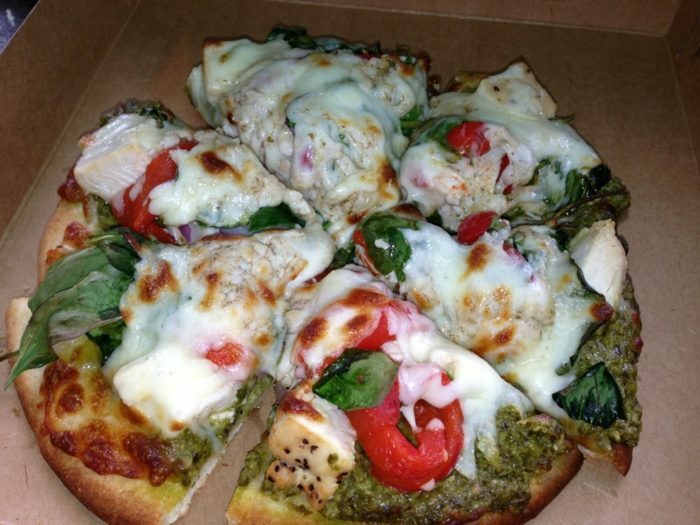 The beautiful concoction pictured above is their pesto chicken flat bread pizza. 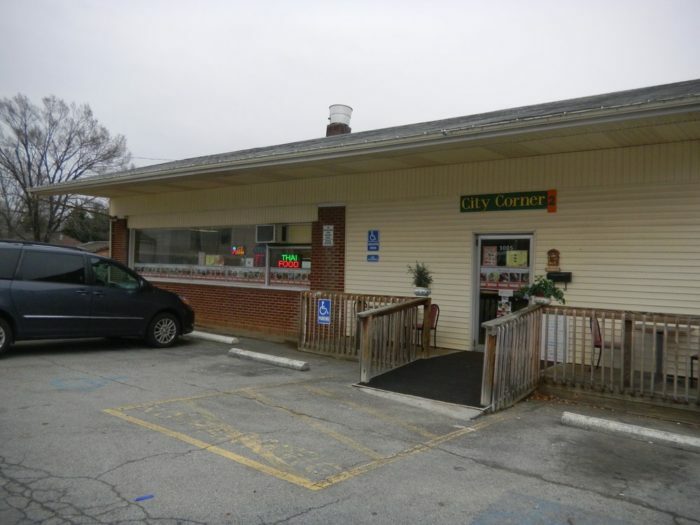 The general consensus is that City Corner 2 serves the best Thai food in Roanoke. Some specialties include Thai iced tea and the homemade soups. 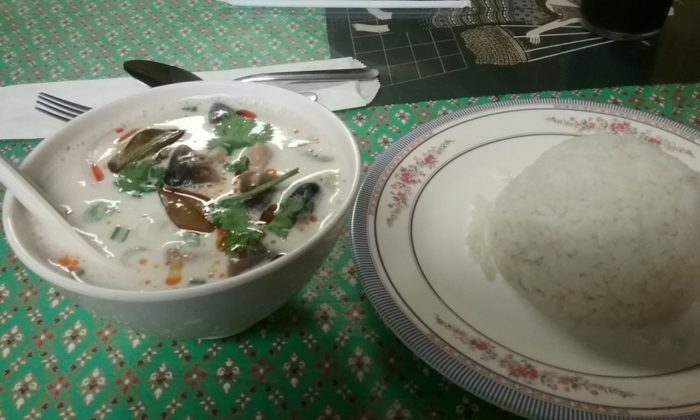 The outside may not look like much, but the inside will feel and smell like authentic Thailand cuisine. 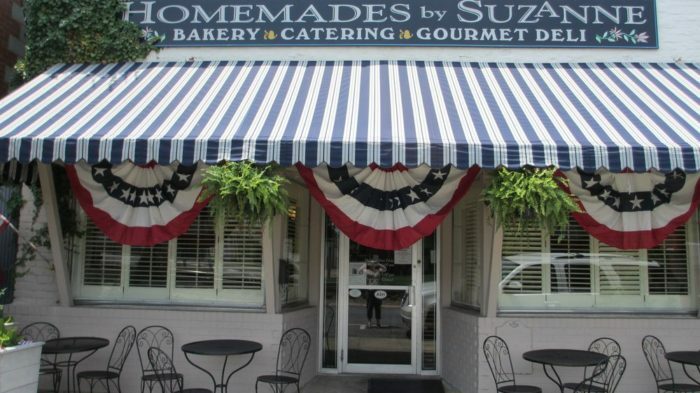 Homemades by Suzanne is a lovely little lunch place with, you guessed it, homemade goods. 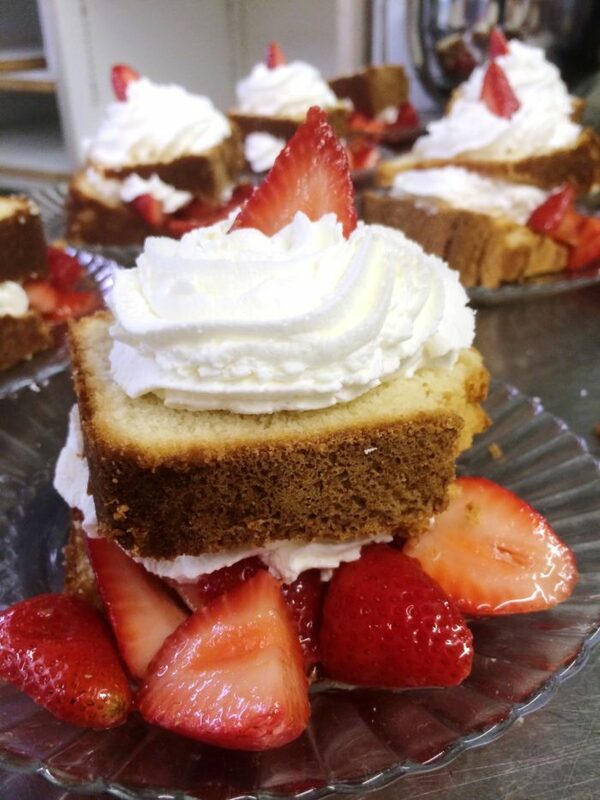 For over 30 years, this bakery has also been a local Ashland caterer, winning "Best Caterer" in the area for the past five years. 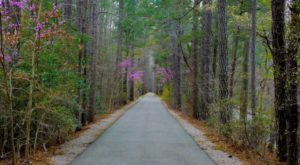 Stroll in for an afternoon and enjoy a delicious chicken salad sandwich with their unbeatable strawberry shortcake. It's a small restaurant with limited seating, but everything else about this place is big and bold. Especially when it comes to flavor and the richness of the ingredients. This is the most beloved spot for southern cooking in Charlottesville, and there is plenty of impressive competition. 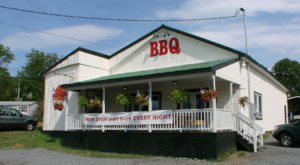 The meals here are made to order and include all the hidden treasures that you'd expect with a proper barbecue meal, including fried green tomatoes and incredible sauce. 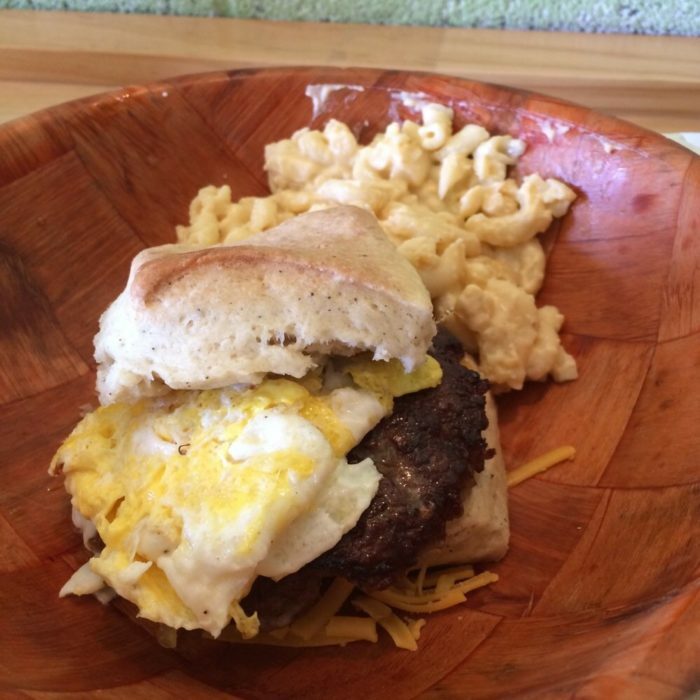 Photographed above is the homemade biscuit with sausage, and fried egg with a side of macaroni and cheese. 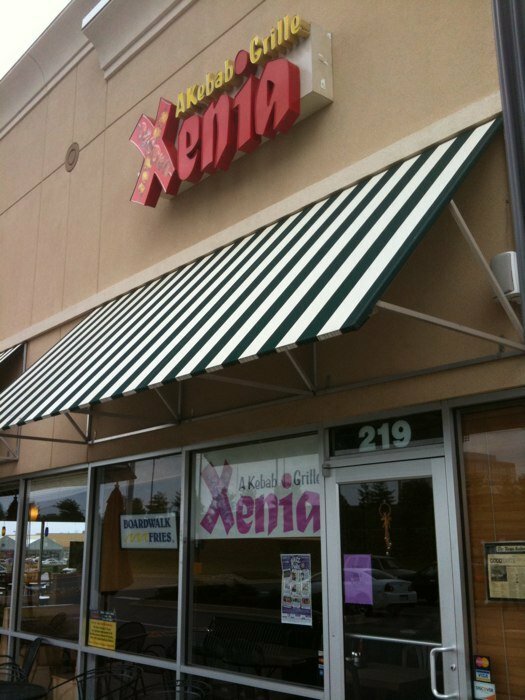 Mediterranean food in Harrisonburg...it may sound like an unlikely pairing, but Xenia's makes it work well. To start with, their homemade pita bread is baked in a clay oven. This staple pairs beautifully with mouth-watering meats and fresh veggies alike. 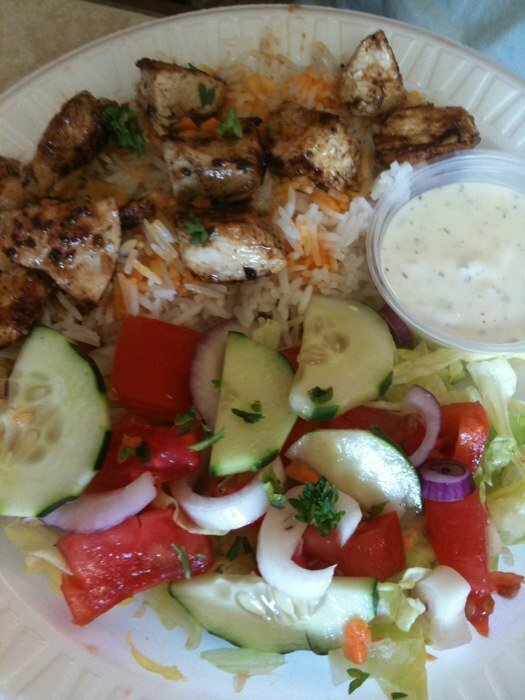 And their kebabs, of course, are not to be missed. 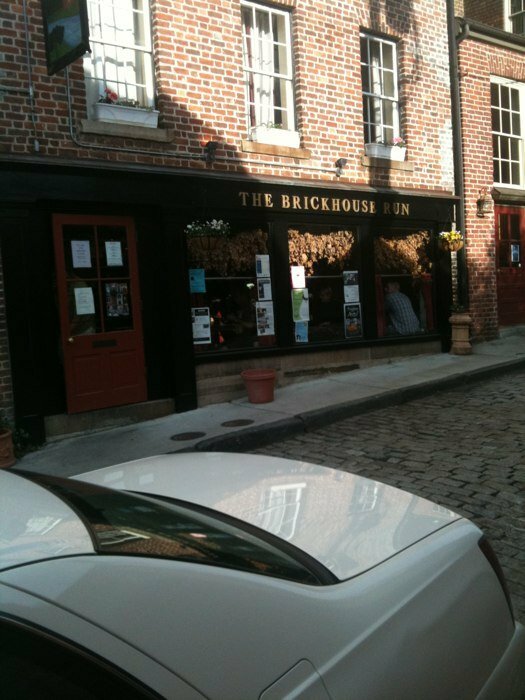 The Brickhouse Run is tucked away in Petersburg's quaint and historic Old Towne. The pub serves American and British fare in two rooms which make up part of a 190-year old building. The inside decor is just as charming as the outside, with a fireplace, exposed beams, and tables with fresh flowers. The menu has a little bit of everything, including the pub standards such as fish and chips and shepherd's pie. 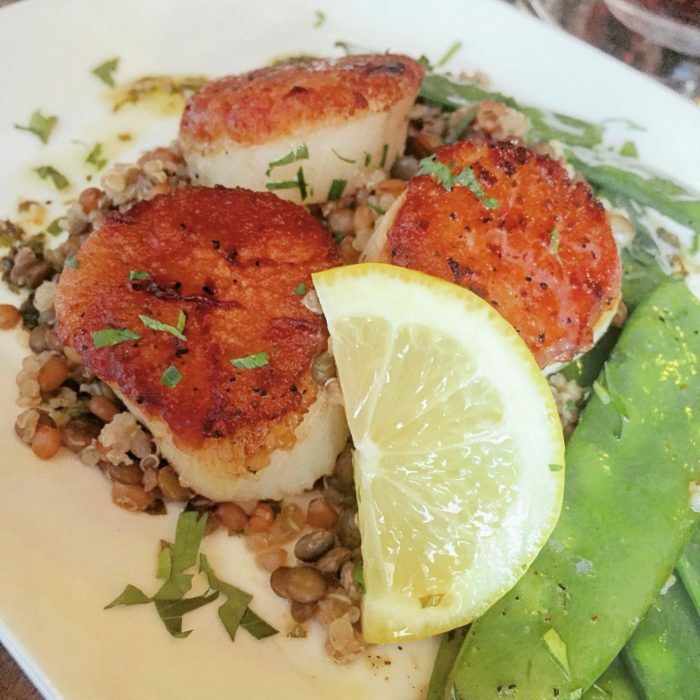 Midtown Eats could easily be missed if you weren't looking carefully enough. But you would miss out on some of the best sandwiches (and hardiest helpings) in town. One of the most famous menu items is the N'awlins Burger, complete with two patties, sauteed shrimp, grilled onions, and gouda cheese. 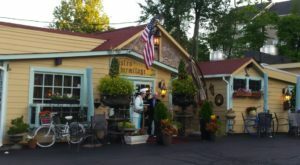 With a reasonably priced menu and friendly atmosphere, you should make a point of stopping by. 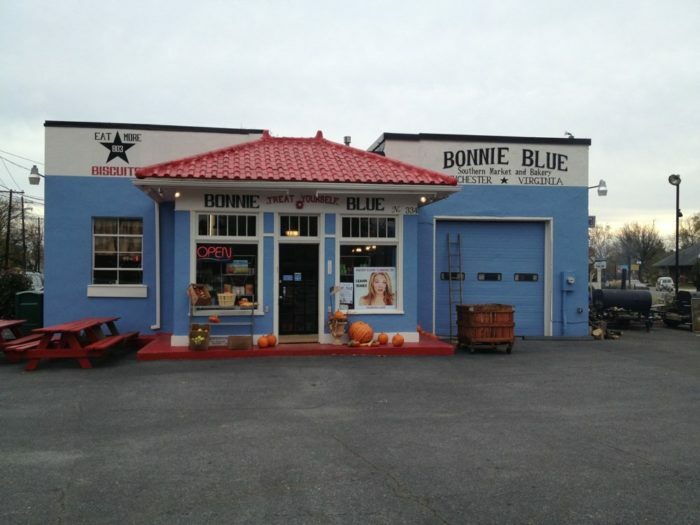 Bonnie Blue is the southern food staple of Winchester. The restaurants accommodates about 50 in its modest setting. 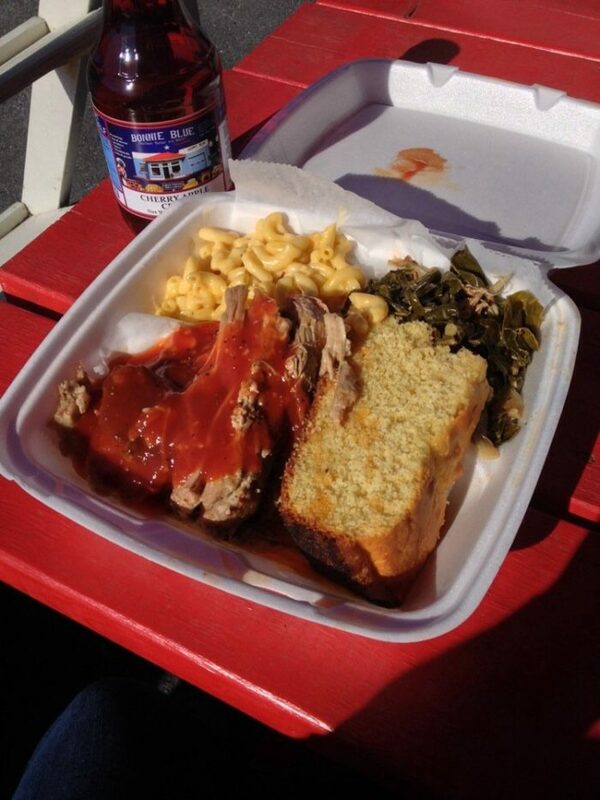 One thing is for sure; you won't leave hungry after enjoying the classic pulled pork, macaroni, collard greens, and cornbread. And that's just one meal option. 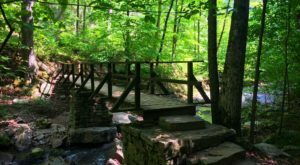 There are plenty of other options that'll tempt you to come back soon. Local beer brewed at Escutcheon Brewing Company pairs wonderfully with these homemade treats. 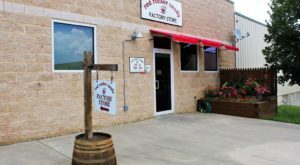 From the outside, you might not expect the delicious wood-burning-oven-produced pizza heaven that awaits. 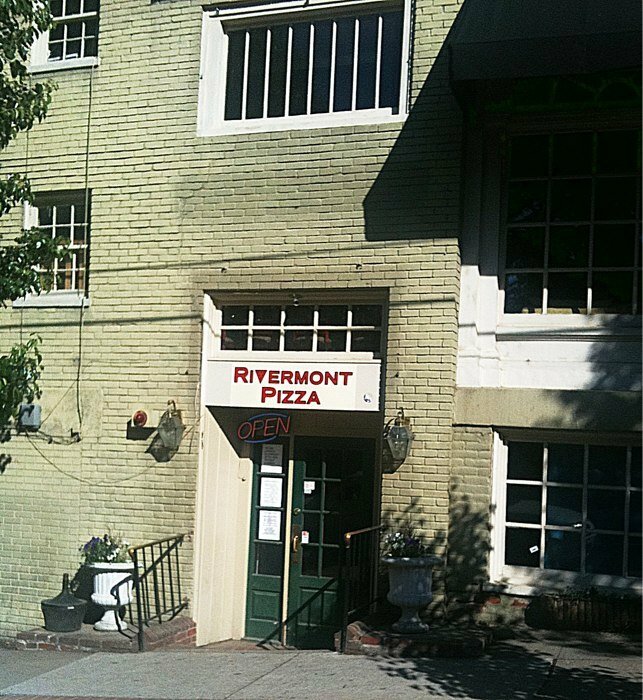 Rivermont is a family-friendly local favorite. The menu features the freshest ingredients and extends beyond the classic cheese pizza (although that's a tough one to beat). 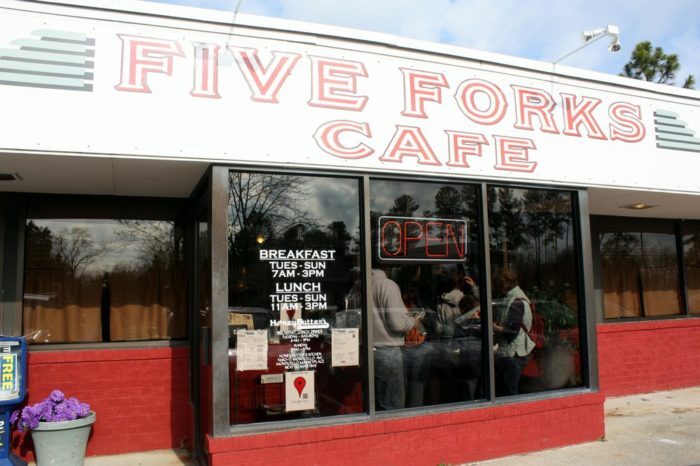 Five Forks Cafe is Williamsburg's beloved diner. It's a greasy spoon in the best sense - a delightful diner with quality food. 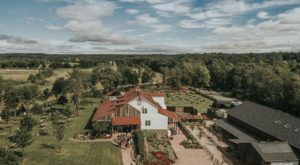 The scene is quite different than some of Williamsburg's fancier dining options, but if local popularity is any indication, this is the place to be. 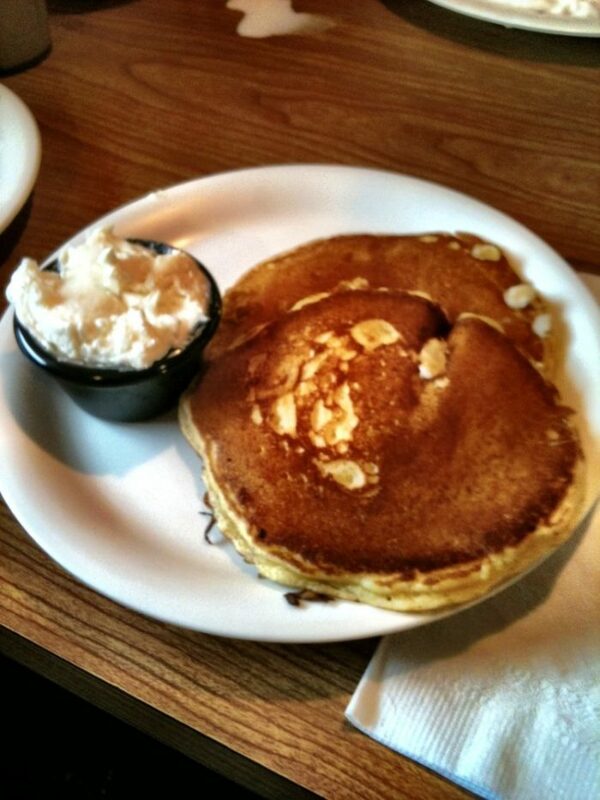 You'll want to try the delicious corn cakes with honey butter. 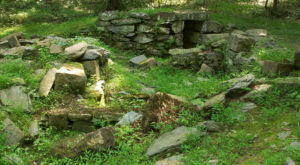 Have you been to any of these hidden gems? 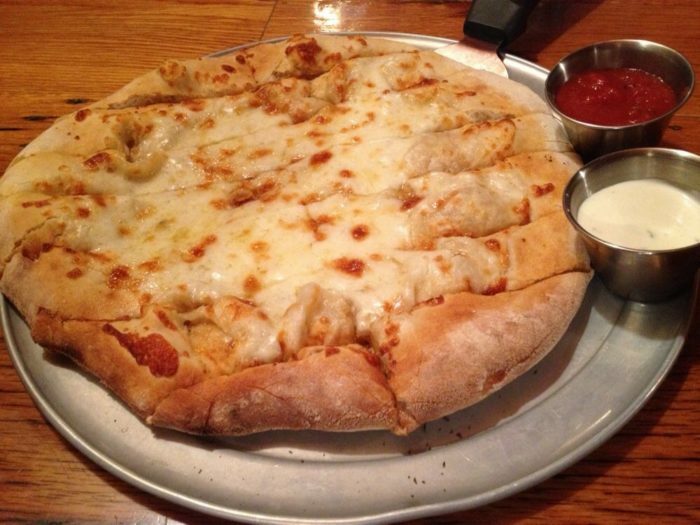 Be sure to share with us your experience, or feel free to add to the list any of your local favorites!